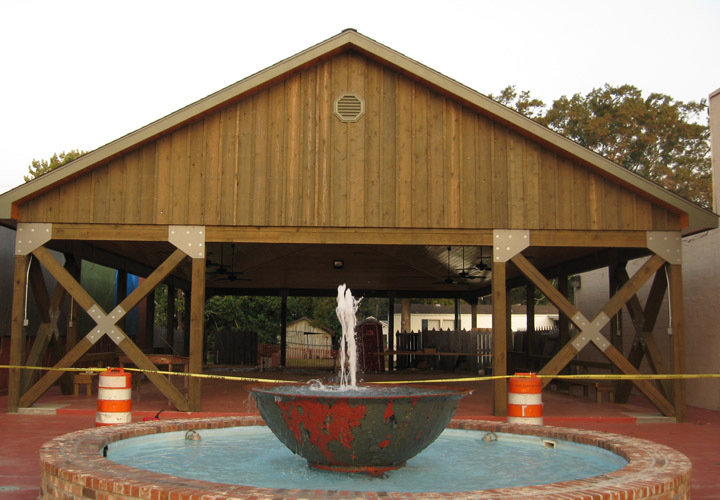 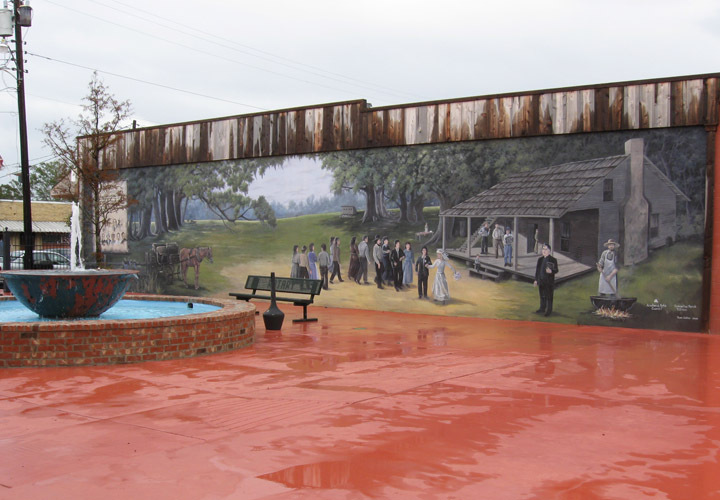 Aucoin & Associates, Inc. provided engineering and surveying services associated with the development of an 84 acre resort in Red River Parish near the community of Coushatta. 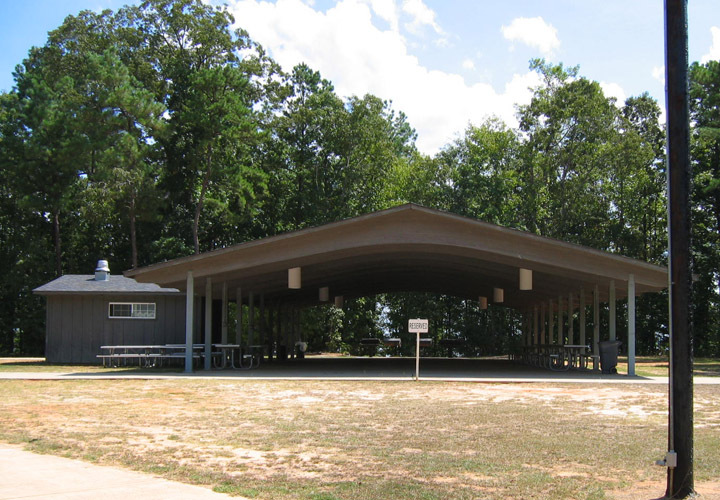 The resort features 8 overnight cabins, 50 unit R.V. 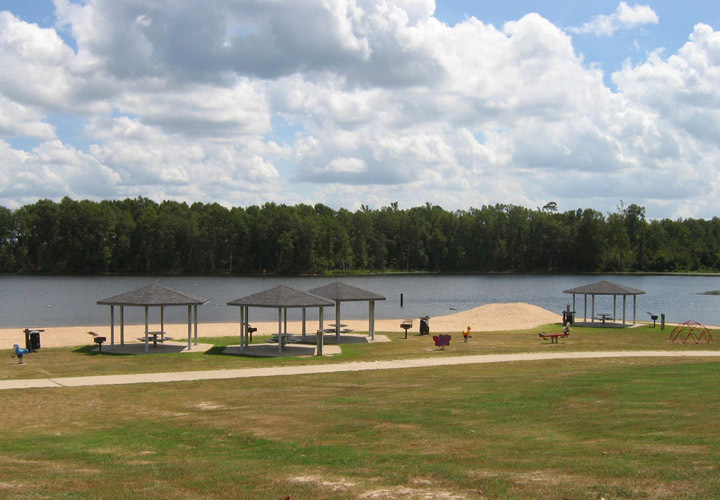 Park with boathouse and Laundromat, swimming area with bathhouse, boat launch, large group pavilion and 7600 square feet lighted fishing pier. 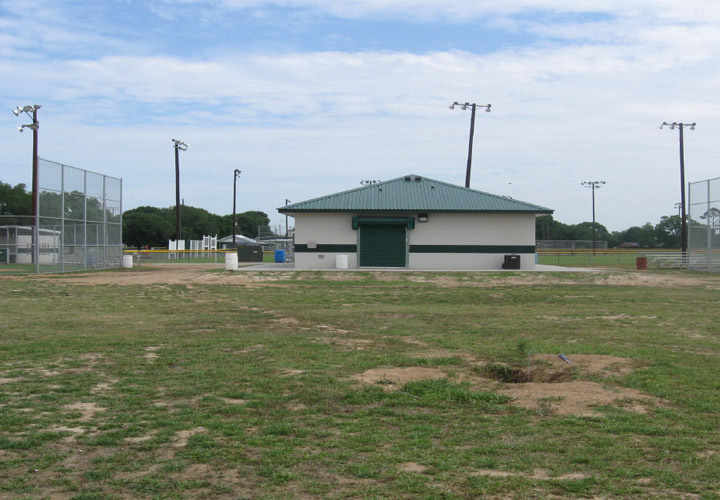 Project consisted of the conversion of an existing softball field to a regulation baseball field, conversion of new dugouts, relocation of outfield fencing and new field lighting. 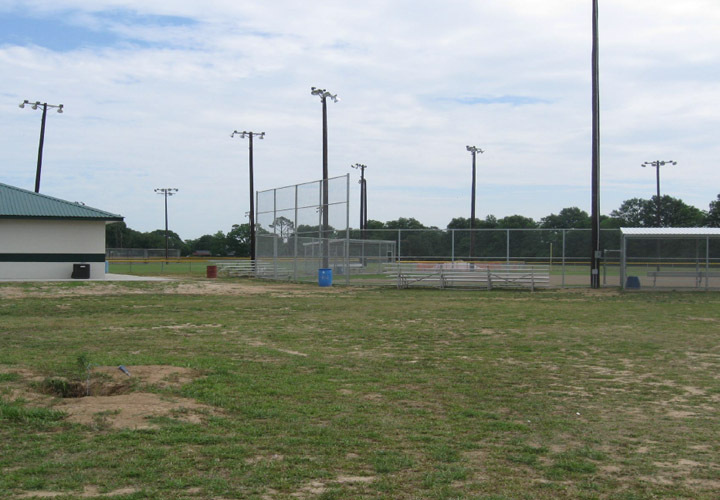 The project also included the construction of two new softball fields, including lighting, fencing, dugouts, watering system, field shaping and grading and drainage. 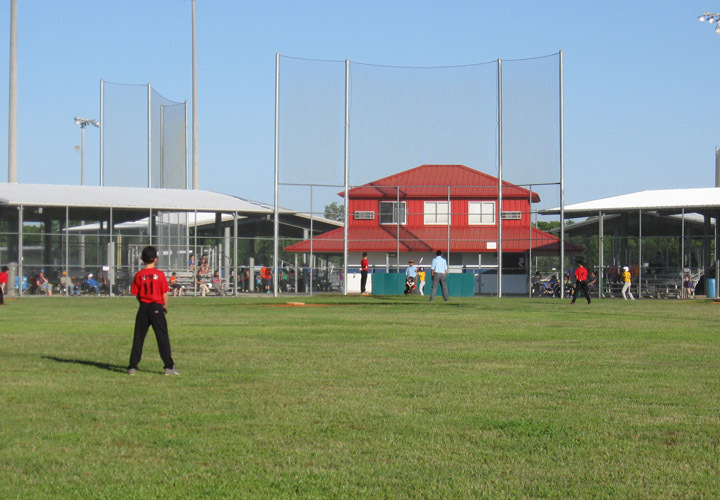 The project also included the construction of a 1,800 square foot concession stand and restrooms. 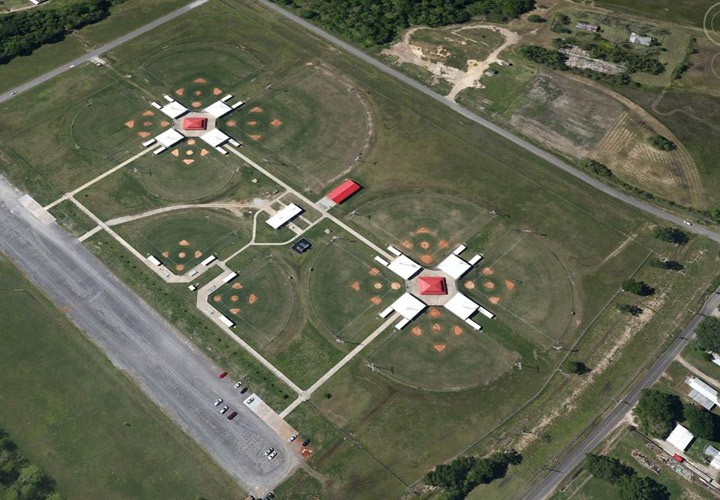 Aucoin & Associates, Inc. prepared a master plan for the development of a 65 acre recreation complex consisting of 10 baseball/softball fields complete with sports lighting, public address system, dugouts, concession buildings, restrooms, spectator canopies, press boxes, batting cages, maintenance building, entrance roads and a parking area along with associated utilities and drainage.